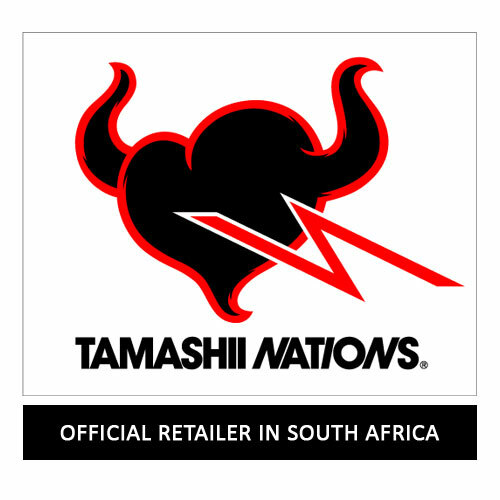 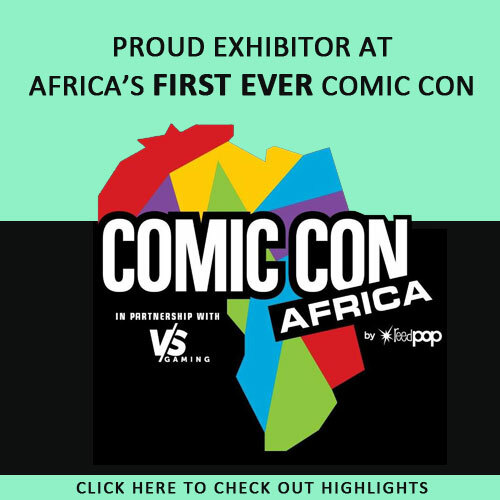 Friday 25th March 2016 was once again a night that Durban and KZN Comic Book fans can be proud of! 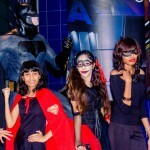 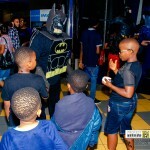 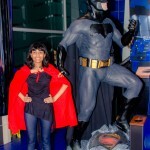 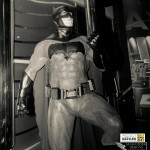 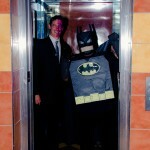 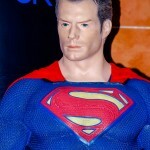 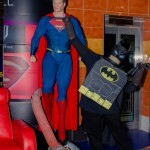 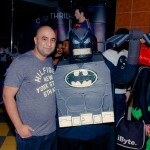 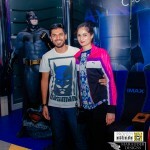 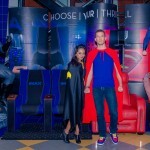 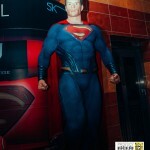 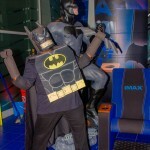 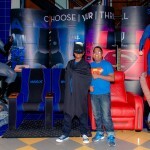 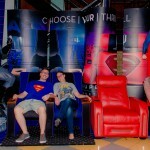 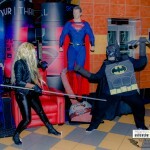 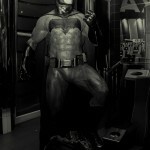 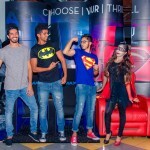 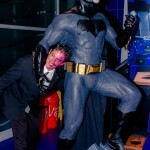 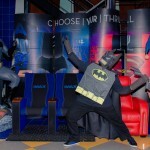 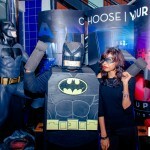 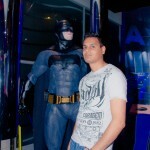 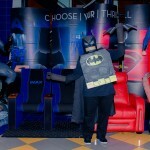 Cosplayers were out in force in support of their favourite heroes as it was the opening weekend for Batman V Superman: Dawn of Justice in IMAX 3D. 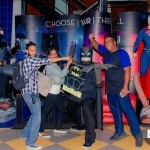 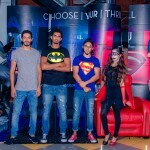 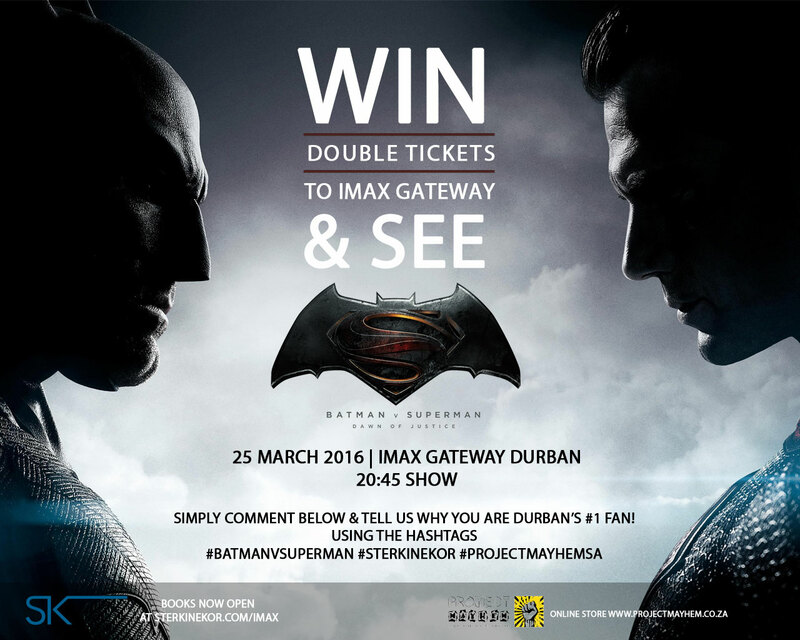 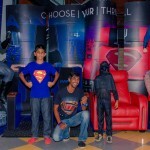 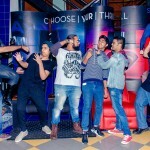 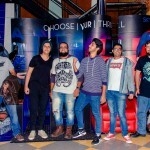 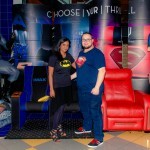 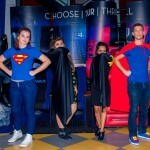 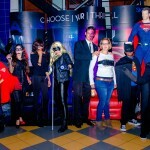 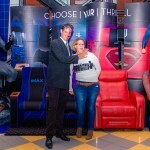 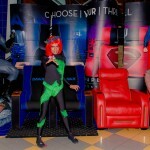 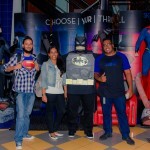 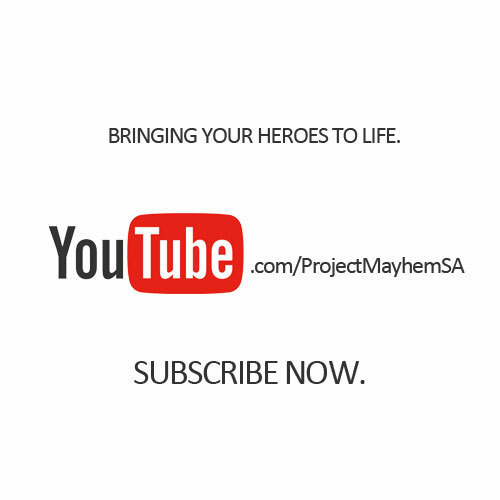 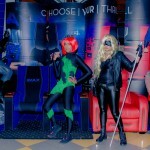 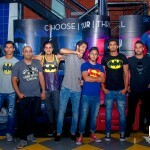 Project Mayhem hosted a Social Media Competition where the lucky winners of double tickets and Pizza Hut pizza had to express why they were Durban’s Biggest Super Hero Fans.